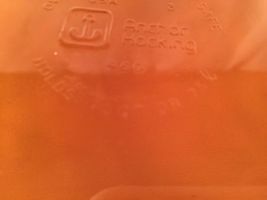 Top-Rated SellerBestNaturalSelection consistently earns high ratings from buyers thanks to fast shipping and excellent service. 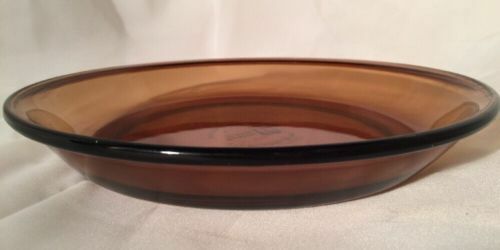 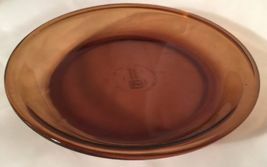 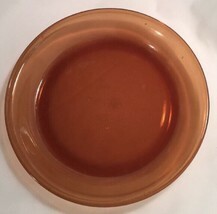 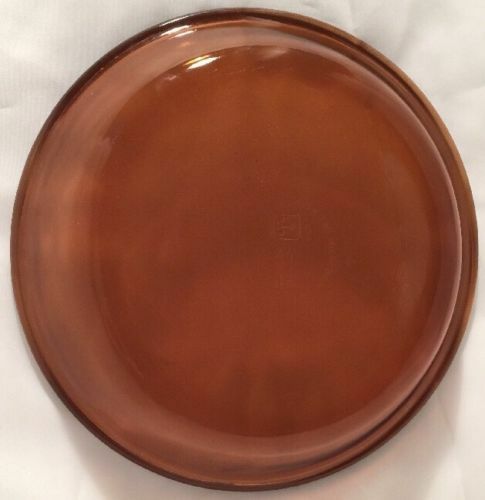 Anchor Hocking Amber Glass Pie Plate 9" Baking Dessert Holds .75 Quart USA #460 In good pre-owned condition. 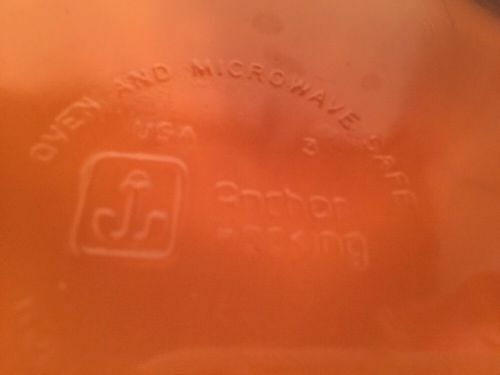 Some wear use.